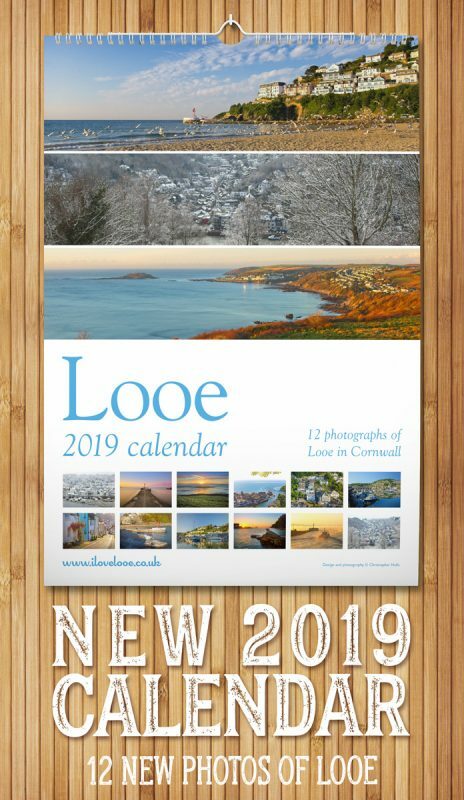 I’ve been meaning to do a series of quick ‘shout-outs’ to the businesses who support iLoveLooe. The first in the series is Wilton Mill Farm cottages. We and our extended family stayed here last year and had a wonderful time. The owners, Jean and Mike, were so helpful and friendly, that by the time we left they felt like family! You can’t say that about many holiday accommodation providers. 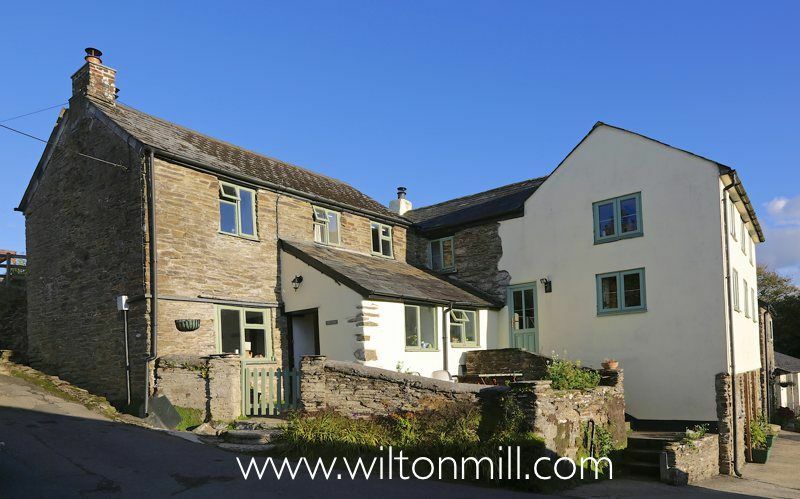 If you’re looking for some self catering accommodation in the countryside, near Looe, that’s peaceful, has parking and is good for couples or families, take a look at Wilton Mill Farm. Pleeeeease let them know you saw them on iLoveLooe.